Following the priorities for the management of solid waste as set by the legislature in chapter 70.95 RCW, Solid waste management -- Reduction and recycling. Encouraging the development and operation of waste recycling facilities and activities needed to​ accomplish the management priority of waste recycling. 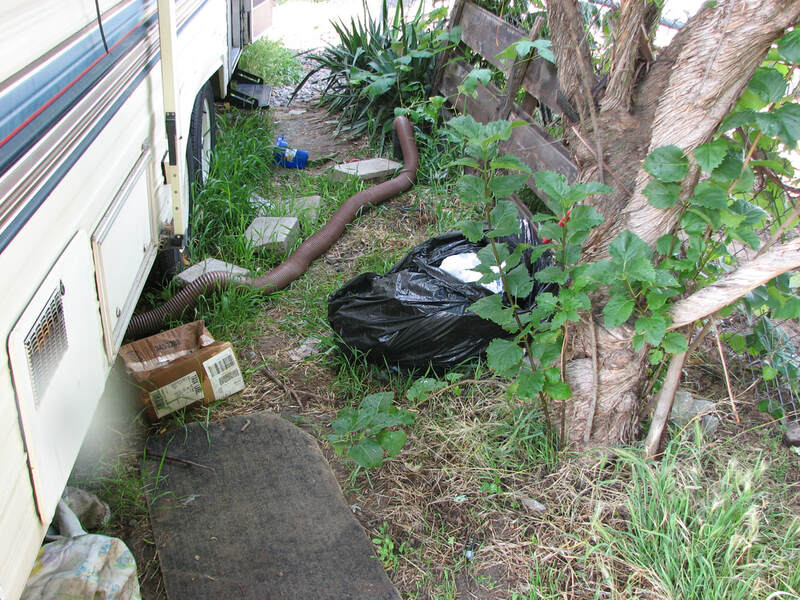 Complaints of improper or illegal solid waste, animal waste or garbage on the ground are investigated. 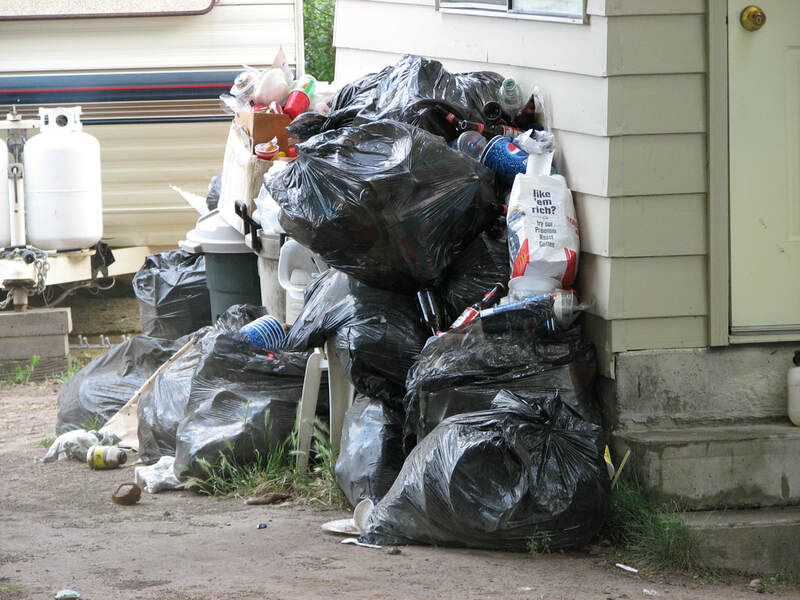 The Asotin County Public Health Environmental division works closely with the Department of Ecology to ensure solid waste regulations are followed. Solid waste includes garbage, rubbish, ashes, industrial wastes, demolition and construction wastes, abandoned vehicles or parts, discarded items, wood waste, medical waste, tires, recyclable items, sewage sludge and septage (from septic tanks). Proper storage and disposal of solid waste is a very important public health practice. The pictures on this page were all taken in Asotin County. 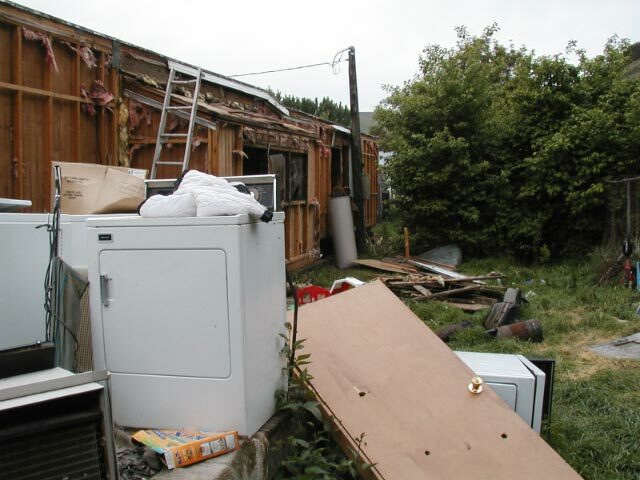 Please help us rid Asotin County of these types of Environmental Health Problems. Improper disposal and storage of solid waste can result in groundwater contamination, rodent and mosquito breeding, fire hazards, and injuries due to contact with corrosive chemicals and sharp objects.